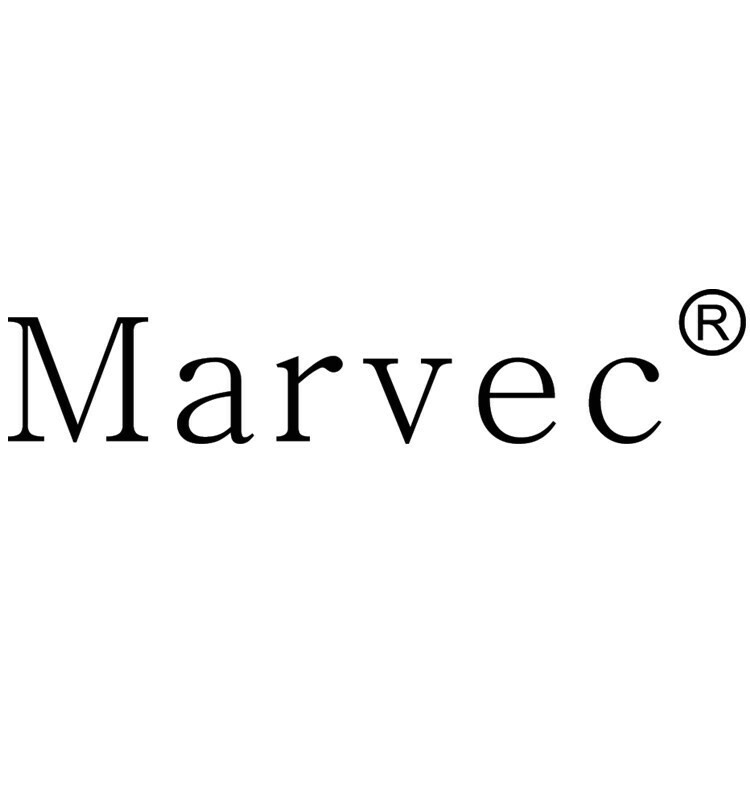 The material of Marvec Sight mechanical kit is brass and copper , it has two colors, gold and copper. It equippes with marvec dark knight Atomizer. The base is equipped with PEI high performance heat insulation to effectively isolate heat from the atomizer to the battery mod. Looking for ideal Copper E Cigarette Manufacturer & supplier ? We have a wide selection at great prices to help you get creative. All the Resin Drip Tip are quality guaranteed. We are China Origin Factory of E Cigarette Copper. If you have any question, please feel free to contact us.